RV member Christine celebrated her 50th parkrun at Lee on Solent parkrun this Saturday. 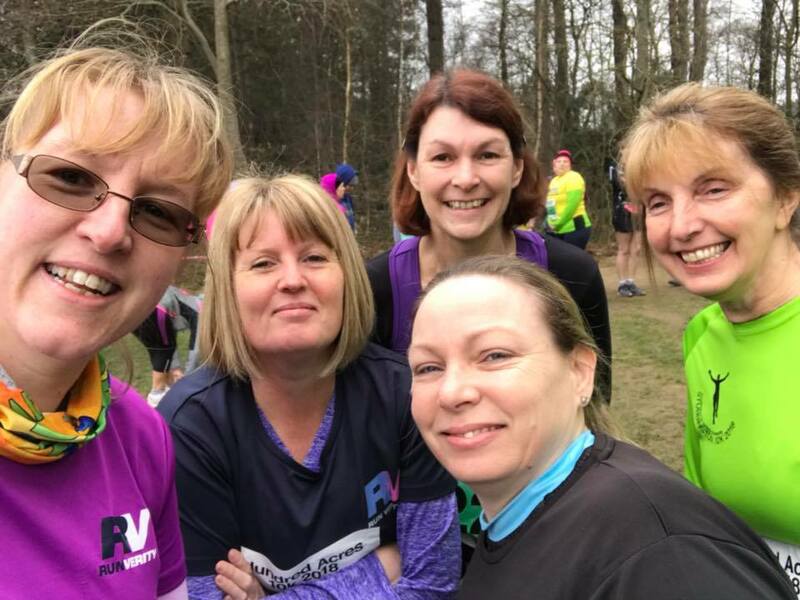 As usual the RV members went along to support Christine and incorporated their long training runs with a 3 mile parkrun finish. 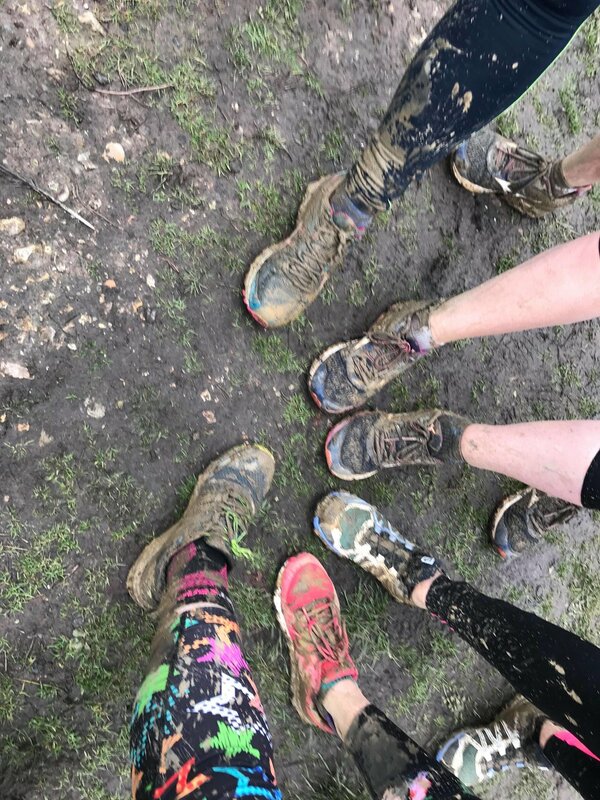 The weekend was also full of mud! Hundred Acre Wood 5k and 10k took place this weekend, Claire dressed up at Tigger for the Saturday 10k and by the time the other RV'ers were there on Sunday it was pretty muddy. Lewis came 2nd in the 5k and Mitch 10th, so well done lads.